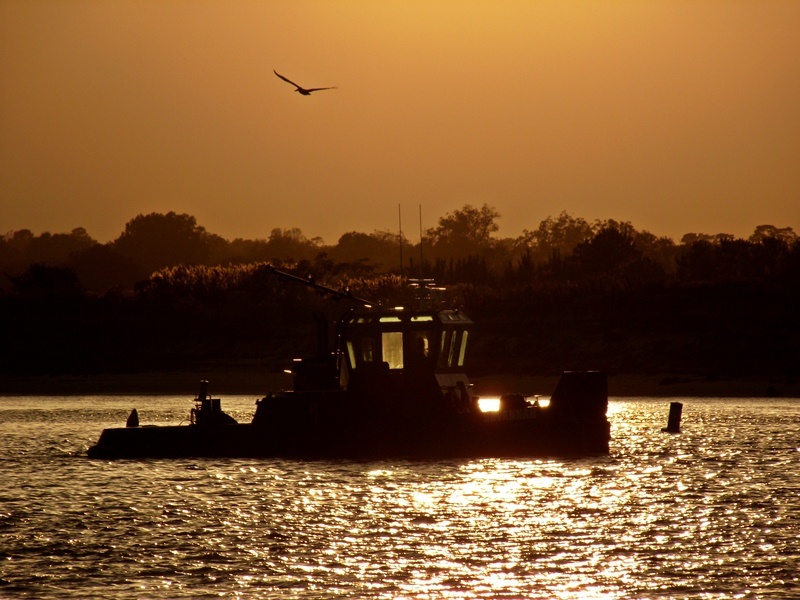 This entry was posted in Bird, Chesapeake Bay, Lynnhaven, Photography, Sunset, Virginia Beach, Waterfront, Weather and tagged Bird, Boat, Chesapeake Bay, Glow, Lynnhavenm, Savannah, Sunset, Tug, Tug Savannah, Waterfront. Katie – thank you for your comment. I was taken aback when I pulled the image up – I love it when we find we have captured what we saw and felt – sometimes it doesn’t work out but the times it does – is very exciting. Thanks!! It was harsh lighting to shoot into the sun – I was fortunate to zoom in past the light flares and get this.